Metropolis, Japan’s No. 1 English magazine, selected JapanesePod101.com as its first ever Website of the Week. Metropolis is a weekly English Magazine for foreigners with a focus on entertainment, events, and Japanese culture. PC Magazine, the most important technology publication in the world, selected JapanesePod101.com as one of five podcasts worth downloading in their Favorite 100 Blogs 2007 Series. JapanesePod101.com was recently interviewed by Rob Walsch of Podcast411. Click on the button below to listen to the interview. Podcast411 is the leading Interview show focused on Podcasting. Past guests include Senator John Edwards, Adam Curry (co-inventor of Podcasting), Walt Mossberg from the Wall Street Journal, Phil Gordon from the Bravo Channel, and many other big names in the Podcasting community. PodFinder UK is an innovative mix of podcasts, video shows and new media programming produced by PodShow UK. Each week the video show Podfinder UK, hosted by the lovely Josephine Laurence, reviews six of the best podcasts and video shows on the web. This week’s Episode 17 features JapanesePod101. The show can also be viewed directly here in mp4 format. Attention Listeners from the Sydney Australia Area! Do you listen to JapanesePod101.com and live in or near Sydney, Australia? If so, our friend Barrett Newkirk from the “Sydney Morning Herald” can use your help! Barrett is doing some research on foreign language podcasts for a possible newspaper article and would like to speak to Australian listeners. If you’re interested and would like to participate please email contatcus@japanesepod101.com and we’ll put you in touch with Barrett. JapanesePod101.com was featured in a Newsweek article by Technology Correspondent Brad Stone about learning languages through podcasts. Brad-san and his wife Jennifer Granick, Executive Director at the Center for Internet and Society, came to JapanesePod101.com “headquarters” earlier this month, and we walked - actually ran - them through a usual day at JapanesePod101.com. Meeting Brad-san and Jennifer-san, two extremely down to earth people for all they have accomplished, has been one of the highlights of the entire project. They made our day by sharing stories of using Japanese they learned from our podcasts and how the resulting experiences added to their trip. Brad-san and Jennifer-san, hontō ni arigatō gozaimasu! For anyone wondering what an average day at JapanesePod101.com is like, Brad-san captured it and put it into writing. When I was reading the article, it was as if I was reading about any given day at the office. For those of you who can’t make it to Tokyo, you can now read about what goes on at the office. In addition, we talked in detail about on-demand training and the role of podcasts as a language learning tool. Brad’s article talks about our revelevant and fresh content, which is made possible by being located in Tokyo, Japan and being immersed in Japanese culture and society. Compare this with a Japanese teacher located overseas, who can, at best, keep up through second-hand information. This advantage allows us to keep in touch with culture and events that influence the language, and share experience and knowledge gained first-hand. We also had the chance to talk about how we started JapanesePod101.com and about our friends at ChinesePod.com. We would like to take this opportunity to thank you - the listeners! 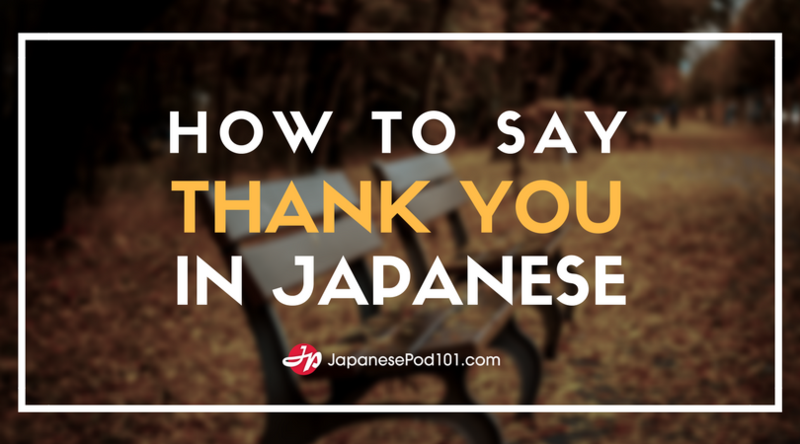 Thank you for all of your support and everything you do for JapanesePod101.com! You truly are the source of our energy. Hontō ni arigatō gozaimasu! In case you missed the link above, the article can be found here. Are you from Brazil? Do you listen to JapanesePod101.com? If so, we need your help. Our good friend Filipe-san from the Brazilian newspaper, “O Estado de S.Paulo” is writing a piece on learning languages with podcasts. He would like to interview some Brazilian listeners for his article. Please email us at contatcus@japanesepod101.com if you would like to participate. We’ll forward your information on to Filipe-san. We have some big news! We - JapanesePod101.com, our subscribers, our community, our listeners, everyone who makes what we do possible - have all been nominated for the 2006 Podcast Awards in the Education category! The 2006 Podcast Awards contest is a second annual event that recognizes the best podcasters in the world by allowing the people (listeners and podcasters) to nominate, and then vote for their favorite podcast. Thank you so much for everyone who nominated JapanesePod101.com and provided all of US with this opportunity! Voting opens at 00:01 HST on Friday, July 28th, 2006 and closes at 23:59 HST on Friday, August 11th, 2006. Each person can vote once a day in each category. Contest award winners will be announced during the Podcast and Poratble Media Expo in Ontario, California on September 29, 2006. We know how much everyone already contributes and how busy you are, but if you could find a few minutes a day to vote for JapanesePod101.com we would be truly grateful. Ranked #61 on US Itunes Music Store! 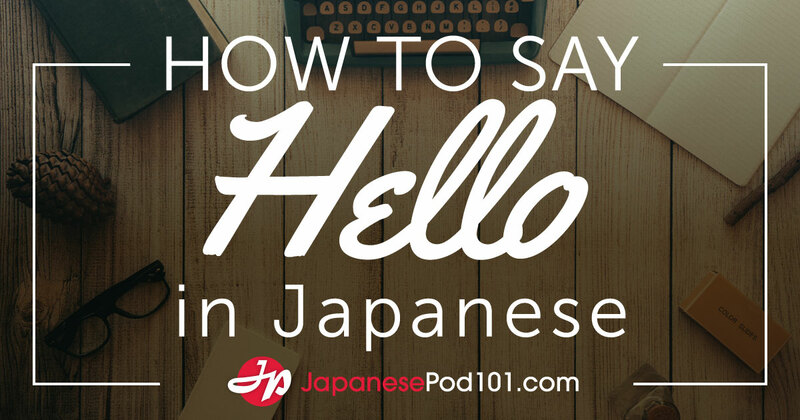 Learn Japanese with JapanesePod101.com! Thank you everyone!!!! It was brought to my attention yesterday by Sergio-san that we are currently ranked in the US Apple Music Store’s Top 100 Podcasts!!! At last glance we were #61!! !